Just as you want a strategy for your businesses’ posts on social media, you also want to know which posts are most effective. Luckily each social media platform provides analytics. However, it seems they each speak their own language. 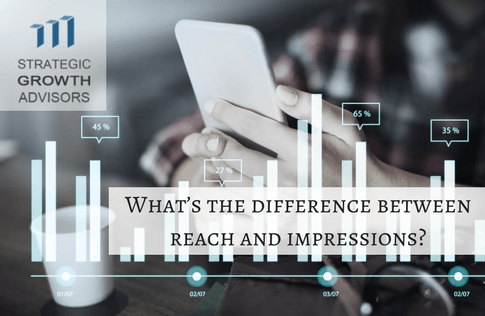 What’s the difference between reach and impressions? Well, as always, StratGrow is here to educate you! Below are definitions of key analytics terms organized by platform for your reference. 1. 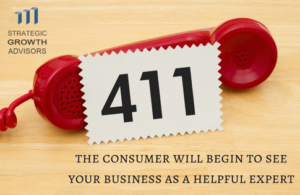 Call Clicks – The number of taps to call your business. 2. Email Clicks – The number of taps to email your business. 3. Followers – This report shows the average times your followers are on Instagram on a typical day. 4. Get Directions Clicks – The number of taps to get directions to your business. 5. Impressions – The total number of times all of your posts have been seen. 6. Profile Views – The number of time your profile was viewed. 7. Reach – The number of unique accounts that have seen your posts during that timeframe. 8. Website Clicks – The number of taps to visit the website link from your profile. 1. Actions on Page – The number of clicks on Page’s contact information and call to action button. 2. Page Views – The number of times people viewed your page and its sections. 3. Page Likes – The number of times people liked your page. 4. Post Engagements – The number of times people have engaged with your posts through likes, comments, shares, and more. 5. Reach – The number of people your posts have reached. This includes all the likes, reactions, comments, shares, views (including those from shares), and more. 6. 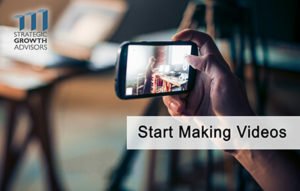 Videos – The number of times video was viewed on your page for at least 3 seconds. 1. Engagement – Total number of times a user has interreacted with a Tweet. This includes all clicks anywhere on the Tweet (including hashtags, avatar, links, username, and Tweet expansion), retweets, replies, follows, and likes. 2. Engagement Rate – The number of engagements (clicks, retweets, replies, follows, and likes) divided by the total number of impressions. 3. Impressions – Number of times people saw your Tweet on Twitter. 1. Clicks – Visits to your website from Pinterest. 2. Impressions – The number of views your Pins get on Pinterest. 3. Saves – How many people saved your Pins to their own Pinterest boards. 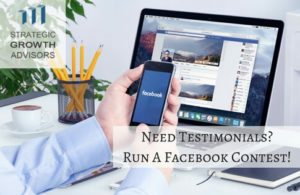 Social Media is an effective way to use industry related content to drive potential clients and customers to your website. It is important to know your ever-changing audience so that you post the content they are actually interested and engaged in. Analytics provide this feedback. However, the information is useless if you do not know what the different metrics mean. This glossary will help you better understand your social analytics reports so that you can learn to create the most effective posts for your audience! Copyright © 2012 - 2016|HelloXpart|All Rights Reserved.